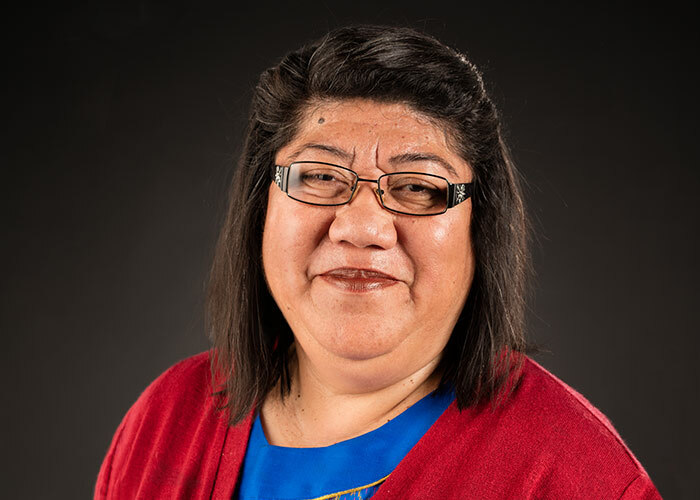 Mrs Pamaka was educated at Tonga High School and Kaipara College before completing a BA in Education at The University of Auckland. She subsequently completed her DipTchg at Auckland College of Education. Mrs Pamaka was Head of History, a Dean and Deputy Principal prior to being appointed Principal in 2006. She became, upon her appointment, the first Tongan woman to lead a New Zealand secondary school.